For court hearing for alimony, you should be prepared, gathering documents from the workplace, as well as the certificate of marital status, presence of dependents. In addition, you should follow the General rules of behavior in the process, enshrined in the civil procedural legislation. Litigation alimony differ in certain specifics related to the need to resolve a dispute between former family members. In addition, in the process of conducting meetings is required to install numerous circumstances which are of importance for determining the amount of alimony. These features require the execution of some preparatory actions on the part of litigants. You should also study the General rules of conduct in court proceedings, to comply strictly with them. Additional complexity can cause increased emotional stress that occurs between married people who have common minor children. What needs to be done in preparation for trial? In the preparatory stage, the plaintiff should clearly formulate the requirements for the defendant to prepare documents proving their own income and property status. The defendant requested to take a reference from place of work to confirm the amount of his average earnings. 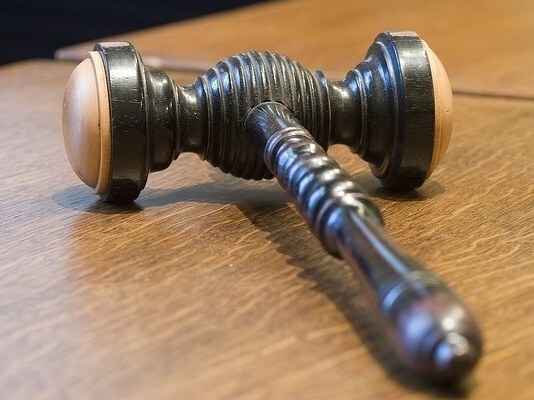 If such certificates are not submitted, the court is entitled to determine the amount of alimony on the basis of statistical indicators of the average wage in Russia. These figures are significantly higher than the normal salary in most regions of the country. Moreover, to reduce the amount of alimony the defendant may, by presentation of documents confirming the existence of other dependents (children, elderly parents). How to behave in court? In the court session, the parties should behave in a courteous, respectful to the court, the other parties to the proceedings. Explanations should be given standing to apply to the judge "your honor". It is best to avoid overly emotional statements, arguments, recriminations. Such moments can only prevent the imposition of an objective and informed decision that is contrary to the interests of both parties. The court is required to report only information relevant to the proceedings, fix and carry out all the requirements that the judge may be presented to the participants in the process (may require collection and submission of additional documents). The advantage is having a professional representative who will be able to ensure optimum compliance with the interests of any party when deciding.